Maid In West Sussex provides both domestic cleaning and commercial cleaning services to individuals and businesses throughout West Sussex. Maid In West Sussex is a family run cleaning company based in Bognor Regis. We offer a comprehensive range of professional domestic cleaning and small office cleaning services. If you are looking for a regular or one-off home cleaning service, office clean, spring cleaning, after party clean etc, we have a range of services to suit your needs. We have an excellent reputation, our prices are affordable, we are courteous, reliable and flexible. We aim to exceed our clients expectations, each and every-time. We provide a full range of home cleaning services to suit your needs. These include general cleaning, ironing, shopping and much more. We offer a range of cleaning services for businesses. which include office cleaning, end of tenancy, holiday homes, builder cleans and much more. 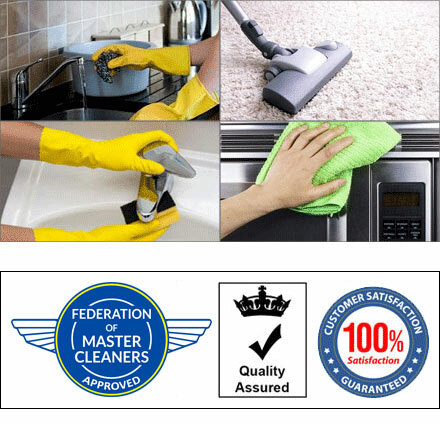 Our 100% cleaning guarantee means that you will have peace of mind knowing that if for ANY reason you are not satisfied we will return and re-clean your home / business free of charge! If you use us for a regular clean, we will assign to you the same cleaner each week so that our cleaner will understand and perfect your requirements..
Our prices are very competitive and we have no hidden cost. We offer one off, weekly, fortnightly and monthly cleaning programs. We work around you and can custom a schedule to suit you. We can use your materials and equipment or we can supply all the equipment and materials to thoroughly clean your home. The choice is yours. Choose Us and you will have better things to do with your time.